Tags: Hollywood Regency, sofa, Purple. 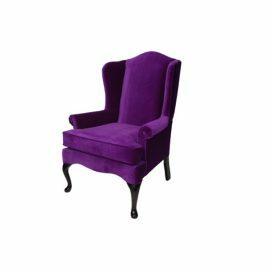 Chenille, elegant. 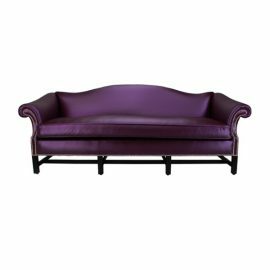 FormDecor offers a unique selection of sofas and ottomans! 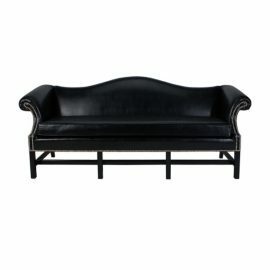 This sofa has an elegant design with curved back and nickel nail head accents with black legs. 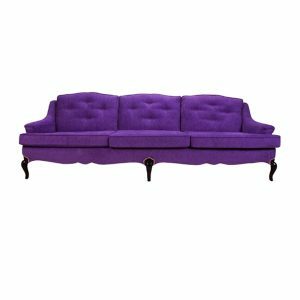 The Sunset Sofa is upholstered with purple chenille fabric with tufted cushions and nickel nail head accents. 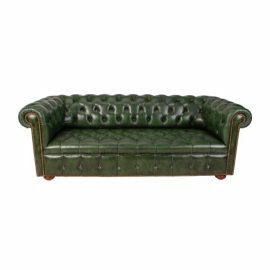 The Sunset Sofa works well with any design in Hollywood Regency style. We cover a diverse range of events but not limited to private events, special events, weddings, film and television, corporate events as well as social events. We deliver to all of Southern California and ship nationwide through preferred freight carriers.